Your smartphone has a GPS chip inside of it that can pinpoint your location down to the nearest 4 meters, and this little device stays in your pocket or purse all day. Combine those two facts and you start to realize that your phone knows exactly where you've been during every moment that has passed since you've owned it. 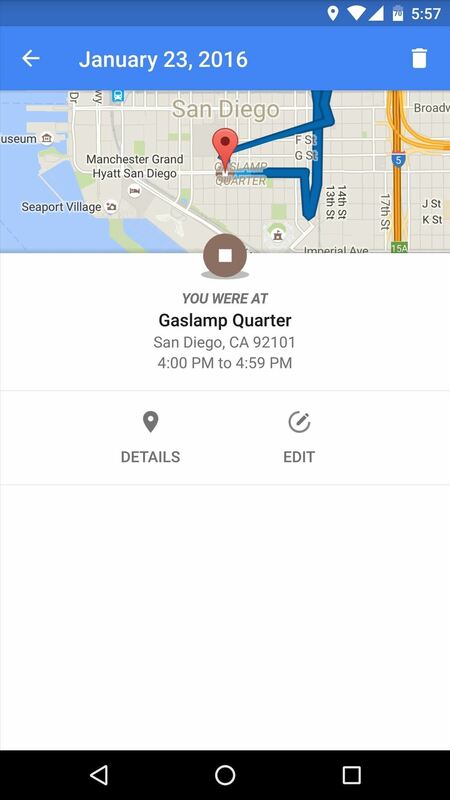 That might sound a little creepy to some, but rest assured, this information is not logged unless you explicitly chose to enable location tracking. 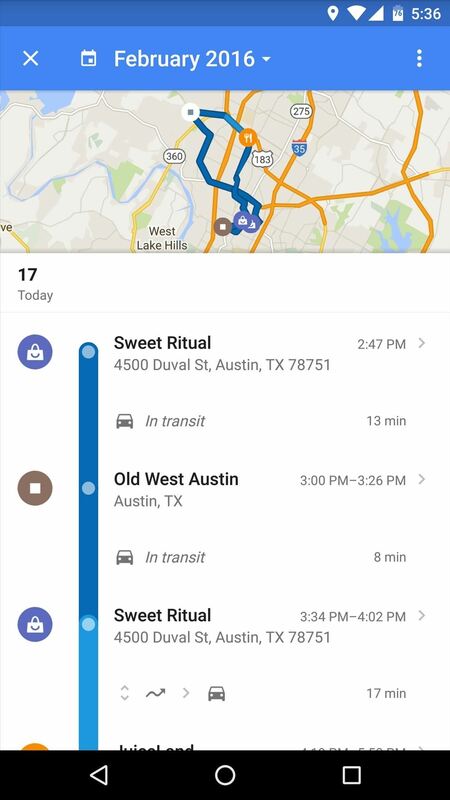 For those that are comfortable with this concept, there's a simple way to view and manage your location history, so you'll always be able to know exactly where you were on a particular day. 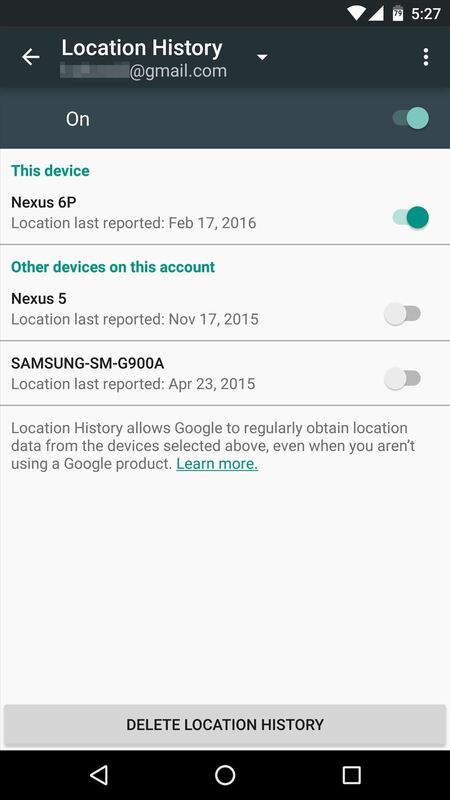 As I mentioned, Android does not keep a log of your location history by default. 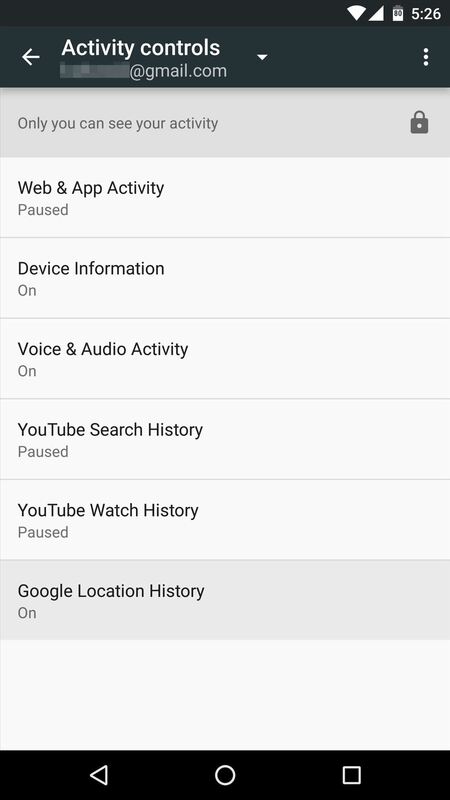 There are prompts that appear the first time you log into your device, however, so if you've already enabled location history, you can skip ahead to the next section. 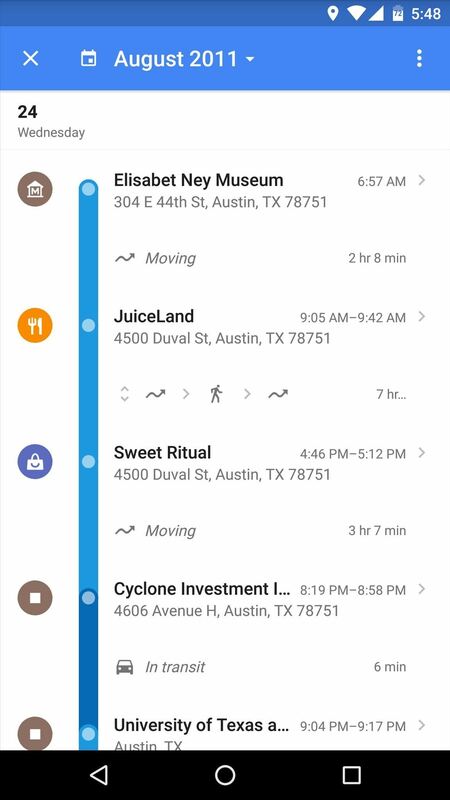 If you haven't enabled location history yet and you'd like to start keeping a running log of where you've been, start by opening the Google app. 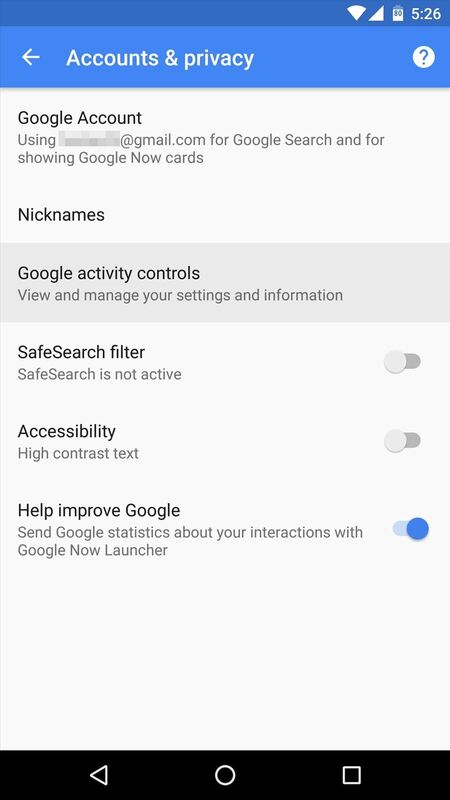 From here, choose the "Settings" entry in the side navigation menu, then select "Google activity controls." 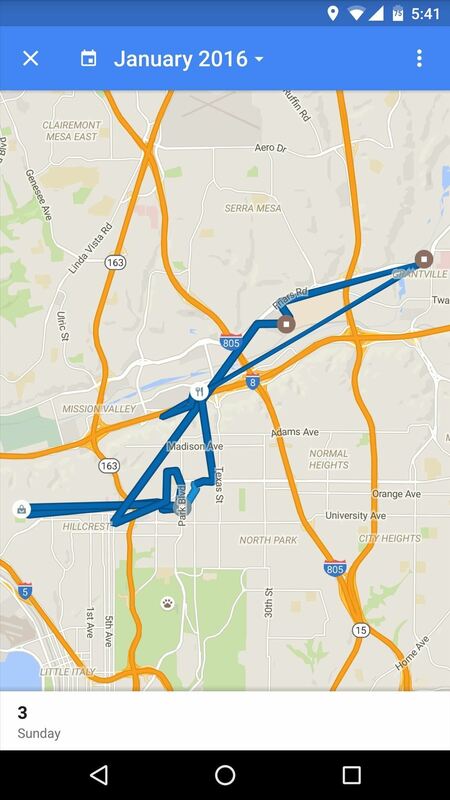 Next, select the "Google Location History" entry on the following screen. 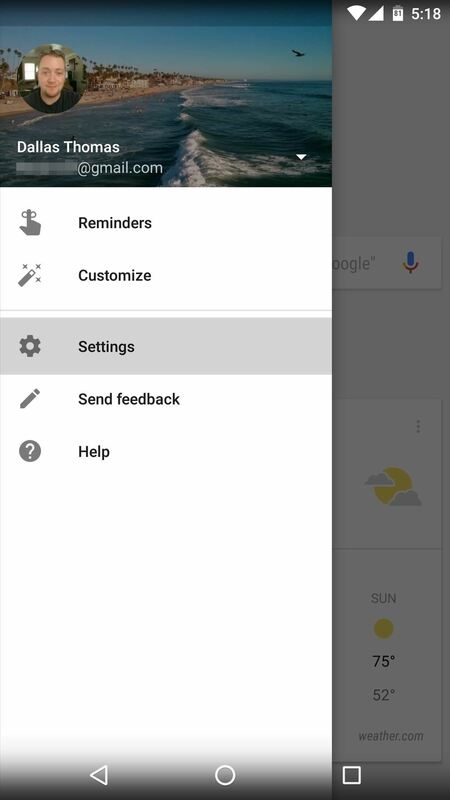 From here, simply enable the overall service with the switch at the top of the screen, then make sure to enable the service for the device you're using as well. Starting now, your device will keep detailed logs of all the places you visit, and this information will only be accessible to you. 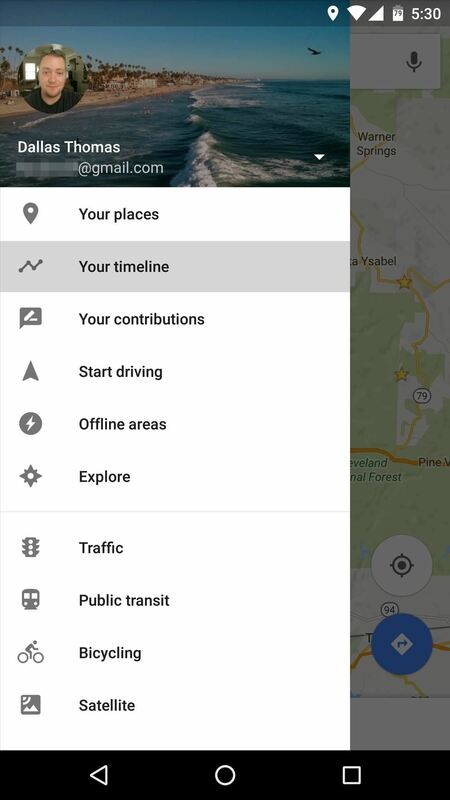 Once your device has accumulated some location history, it can be accessed at any time by opening the Google Maps app. 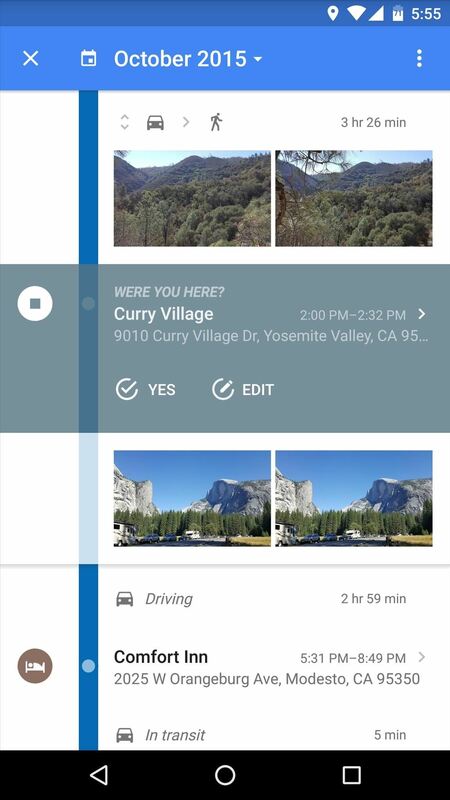 From here, head to the side navigation menu and select "Your timeline," where you'll see the location data for today. From here, you can tap the month at the top of the screen to expose a calendar view, where you can pick any date to see where you were. 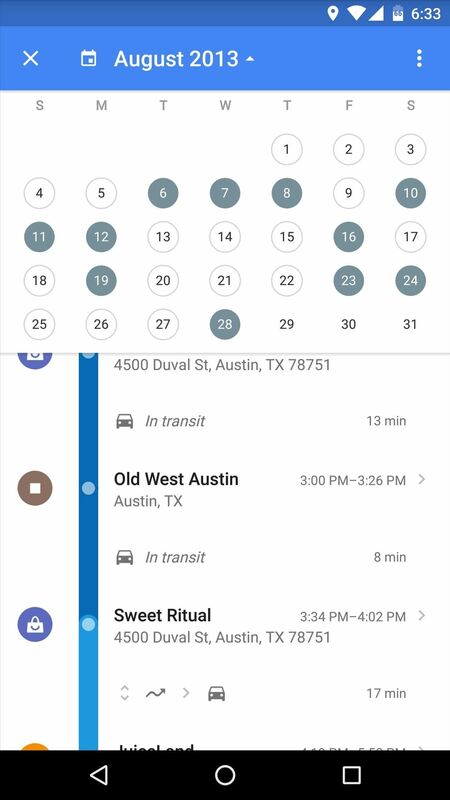 Once you've selected a date, you can swipe down to expand the map view, or swipe up to expand the list view. From here, you can tap an entry if you'd like to view more details or perhaps delete this location from your history. Then if you have geotag features enabled in your camera app, you'll even see the pictures you took at certain locations on your timeline.